No matter how old you are, we’ve always been firm believers that age is just a number. And to celebrate that belief, SunLife have been conducting a series of interviews with inspiring over 50s who show that it doesn’t matter how many years you’ve been around, you can always be open to new challenges. 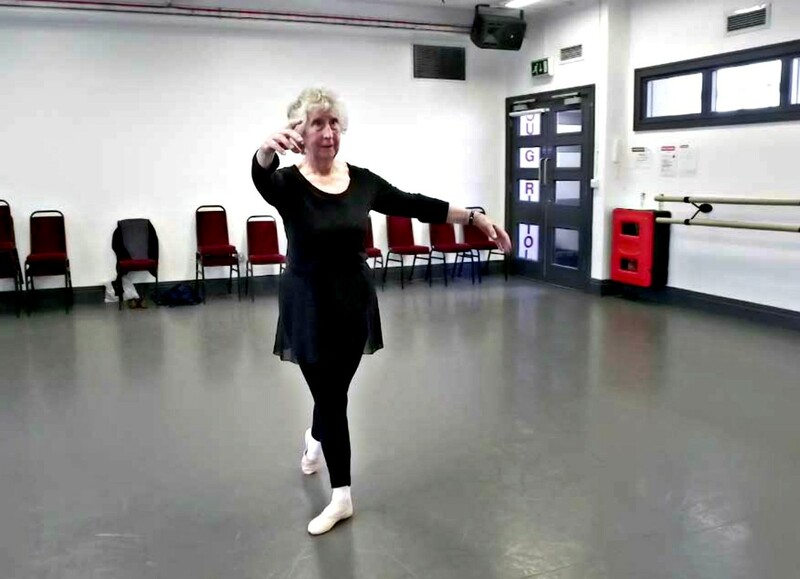 One such inspirational lady is the amazing Tessa, an 82 years old who still regularly attends ballet dances. SunLife headed to her local dance studio to ask her about her dancing, where Tessa said ballet is making her feel 20 years younger and is incredible for her posture, balance and confidence. Tessa says that “ballet definitely gives you confidence” as she glides her pointed toe across the floor and dipping into a demi-plié. Even at home, she manages to keep fit and flexible by practicing a few simple ballet moves in the kitchen while she waits for her dinner to cook! 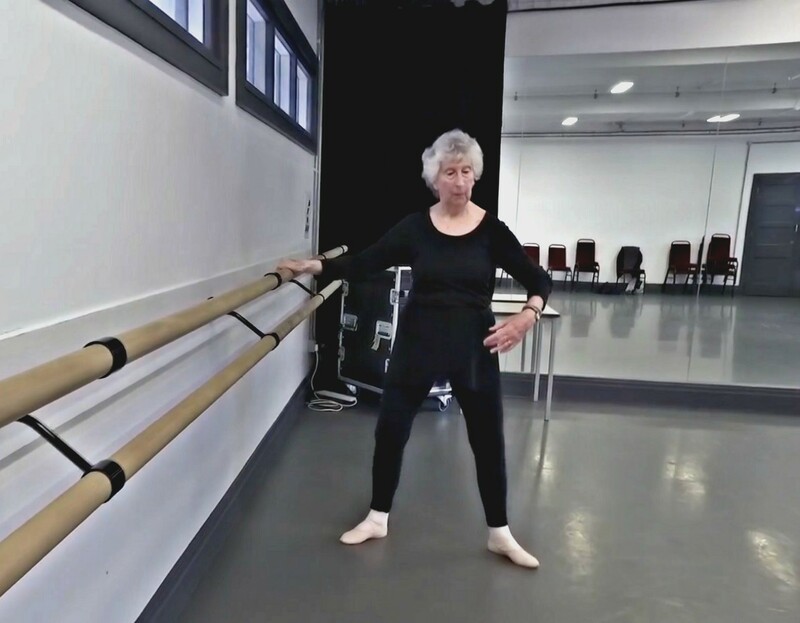 If there’s one thing she’s learnt down the years, Tessa says it’s that you can make the most of getting older if you have a relaxed attitude towards it, saying this has meant she still feels “a force to be reckoned with” despite being 82 years old… Tessa, we love you! So how do you stay young at heart? Let us know in the comments below and head over to the SunLife Website to read more stories of other inspirational over 50s! This post has been kindly sponsored by SunLife but all thought are our own.